I hope you had a great halloween party this weekend. 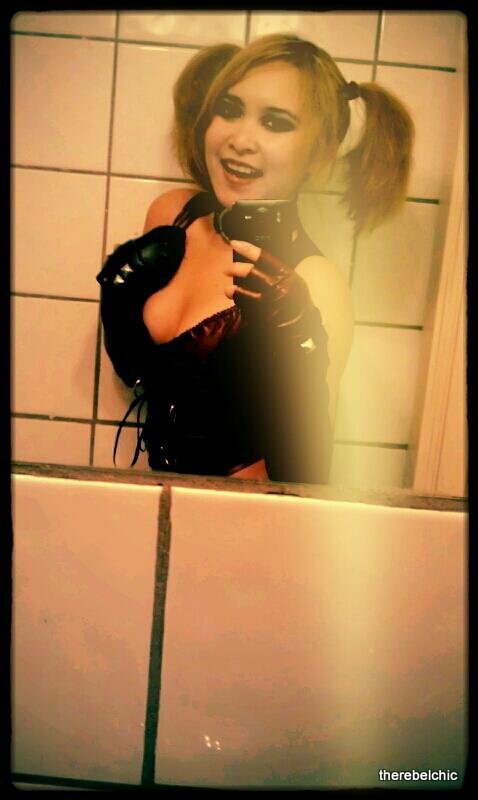 I dressed up as Harley Quinn of Batman Arkham City. How about you guys? 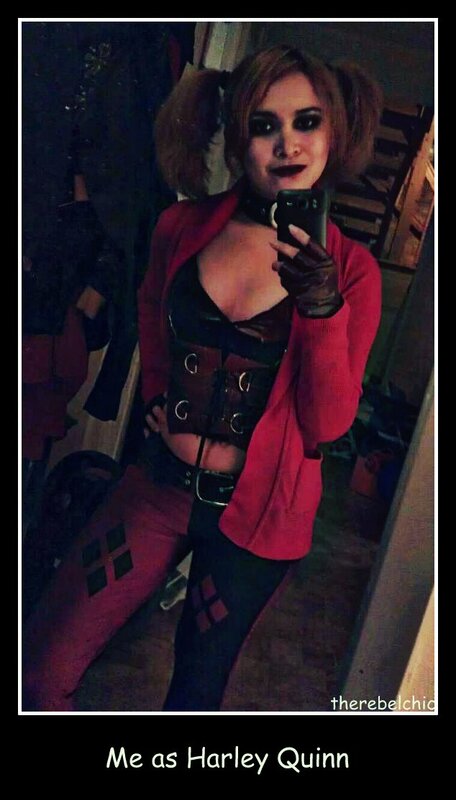 Who did you dress up as?